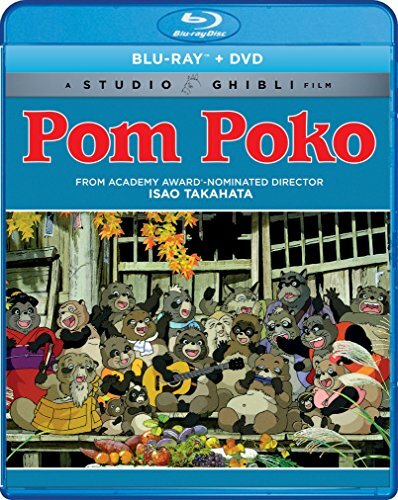 From the legendary Studio Ghibli, creators of Spirited Away, and Academy Award-nominated director Isao Takahata, comes an action-packed ecological fable about the clash between nature and human civilization. If you have any questions about this product by GKIDS presents a Studio Ghibli film, contact us by completing and submitting the form below. If you are looking for a specif part number, please include it with your message.